In this one day workshop you can plan how to change your life forever. Year 10 is your big chance to expand your horizons and unearth what you want to do in your future. This is not the time to sit back. Don’t let Year 10 drift past. Get out there and make the most of this amazing year of discovery. Get started on your discovery adventure. 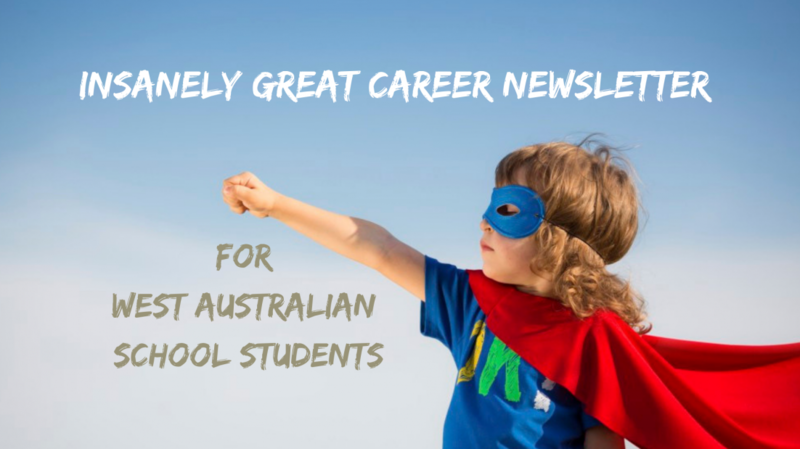 Categories: Career Advice, Year 10 | Permalink.